A renowned American museum and an Inuit government have received an award for returning Inuit remains that had been dug up and taken for scientific study. 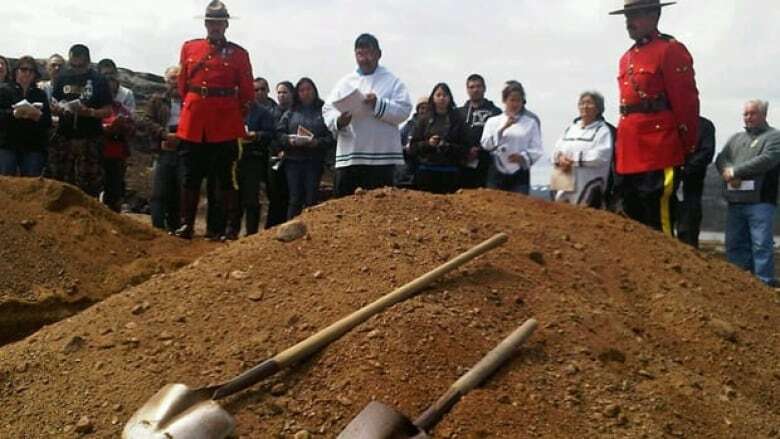 The remains of 22 Inuit removed from grave sites in 1927 and taken to a museum in Chicago were reburied in 2011 at a ceremony in northern Labrador. A renowned American museum and an Inuit government have received an award for returning Inuit bodies that had been dug up and taken for scientific study. Chicago's Field Museum and the Nunatsiavut government in Labrador have been given the first Cultural Repatriation Award by Inuit Tapiriit Kanatami, Canada's national Inuit group. 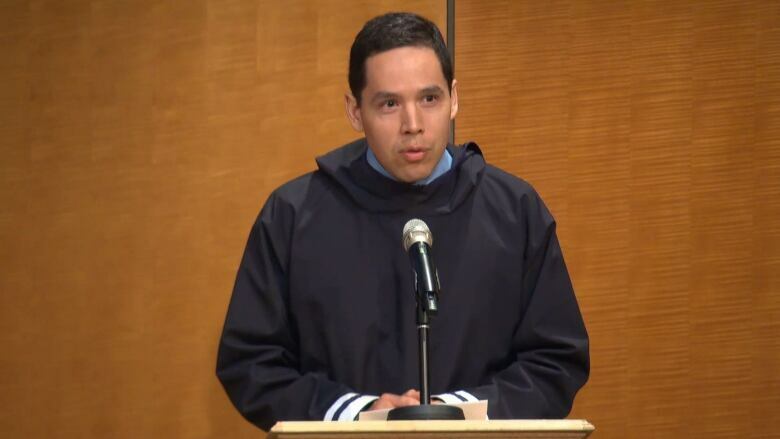 "The work to right this historical wrong was driven by the relentless efforts of the Nunatsiavut Government, and this prize recognizes the partnership and cooperation that are required to bring about reconciliation," said Natan Obed, president of ITK. "Cultural repatriation — overcoming the legacies of misappropriation — is fundamentally about respect and moral standards." 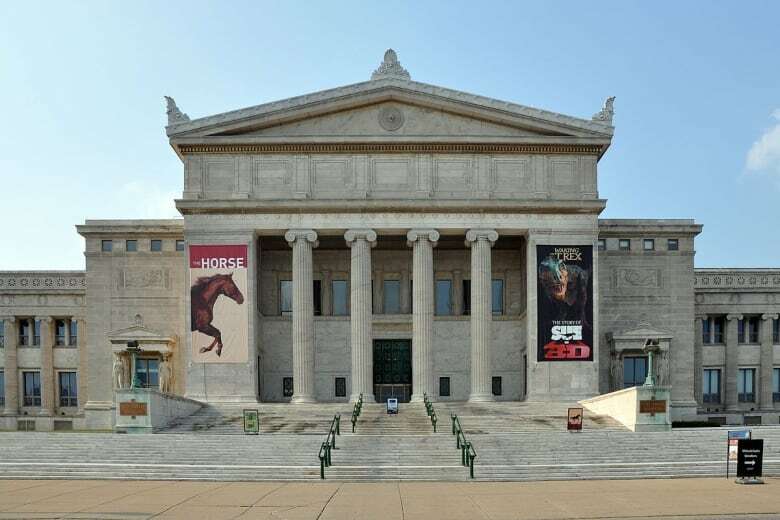 In a climate where institutions are increasingly sensitive to charges of cultural appropriation, the award changes the conversation, said Helen Robbins, the Field Museum's director of repatriation. "Reconciliation is an easy word or idea to talk about but it's hard to do. The Inuit are really putting themselves to try and move past the history." The award recognizes the return of the bodies of 22 Inuit that were exhumed in 1927-1928 by William Strong, then an assistant curator at the museum. Strong dug up marked graves in the Inuit community of Zoar, a now-abandoned settlement located between the Nunatsiavut communities of Hopedale and Nain. Strong didn't have permission to uncover the graves, which dated from the late 1800s, and did it over the community's objections. The remains were kept in the Museum's collection until they were returned to Nunatsiavut in 2011 after three years of negotiations. They have since been reburied. The museum covered all costs associated with the transfer. Robbins said researchers were able to identify the names of some of the people whose graves were violated. In 2012, the museum signed a memorandum of understanding with Nunatsiavut to create research opportunities and collaborative exhibits involving shared learning. "Whether it's in U.S. society or Canadian society, (there has been) this constant taking of symbols and signs and cultural knowledge of indigenous communities and using it for gain," said Robbins. "Repatriation doesn't change the initial harm or hurt but its a step in moving forward." The Inuit Cultural Repatriation Award will be presented in Nain, Newfoundland and Labrador, next week as a part of the ITK annual general meeting.